This guidebook is entitled the AVTA Customer Code of Conduct. Compliance with this guidebook is a condition of use by any individual of an AVTA vehicle or facility. 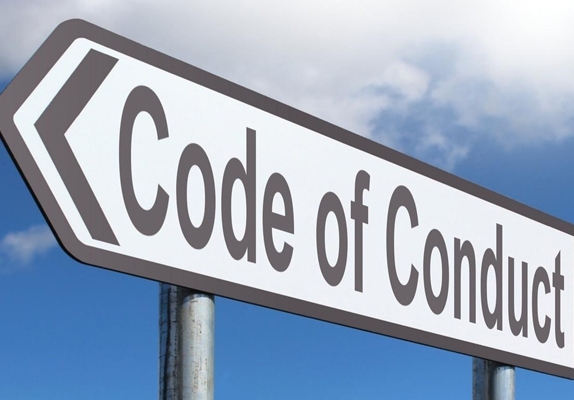 A person who violates the Code may be ejected by order of an authorized AVTA representative and/or the Los Angeles County Sheriff's Department and is subject to the imposition of any and all remedies, fines, criminal sanctions, damages, and penalties available by law. Patrons shall use the AVTA public transportation system in a responsible manner to preserve and protect the aesthetics, and promote the longevity, of this essential public resource for greater mobility in the Antelope Valley and Los Angeles County. Patrons shall treat other patrons and AVTA representatives with consideration, patience, respect, and civility to allow use, operation, and enjoyment of the AVTA system in a safe and gratifying manner for all persons.